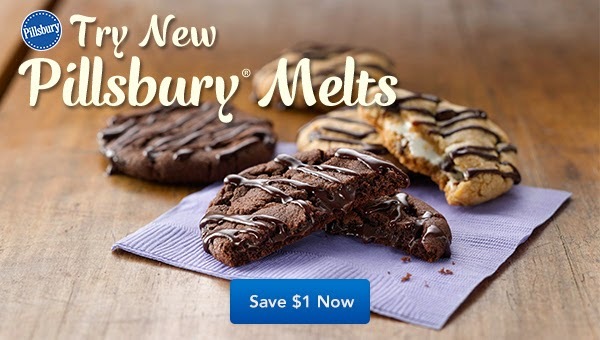 Hurry and print this new coupon to save $1.00 on ONE when you buy ONE PACKAGE any Pillsbury Ready To Bake! Melts Cookies! This will double to take $2 off of ONE package! Pair this with a sale and we will very likely get cookie dough for FREE or just 50¢! Yum! !